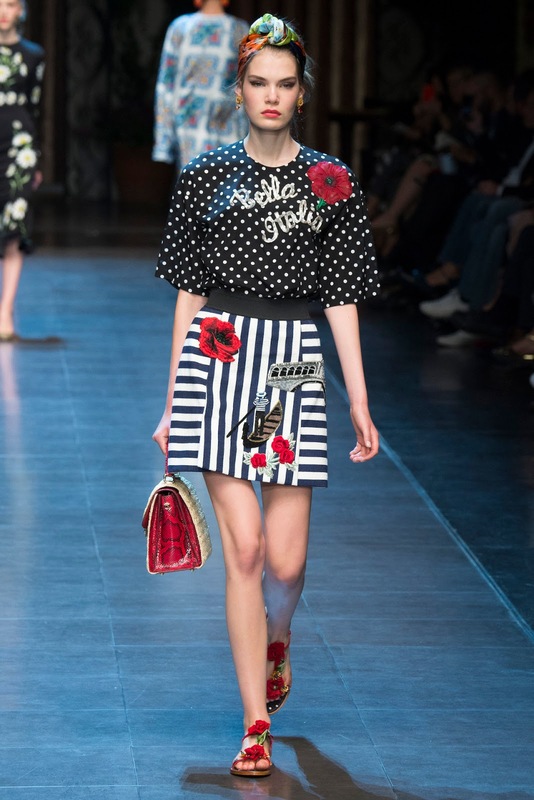 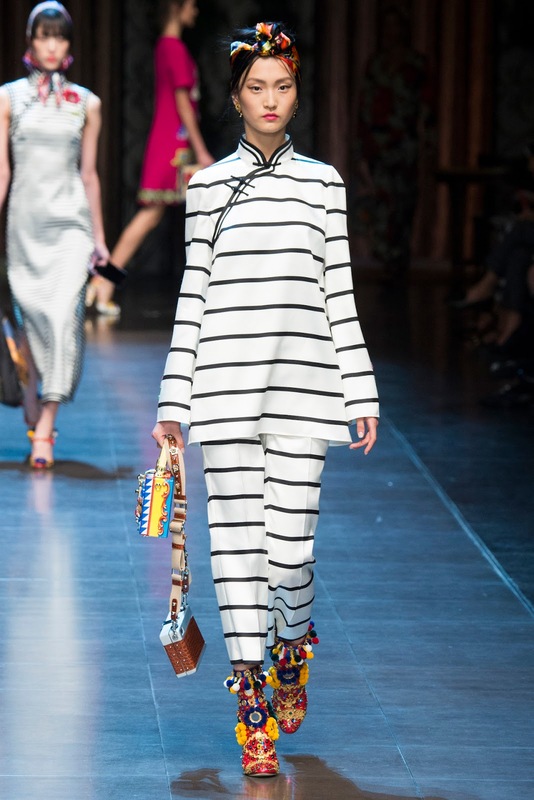 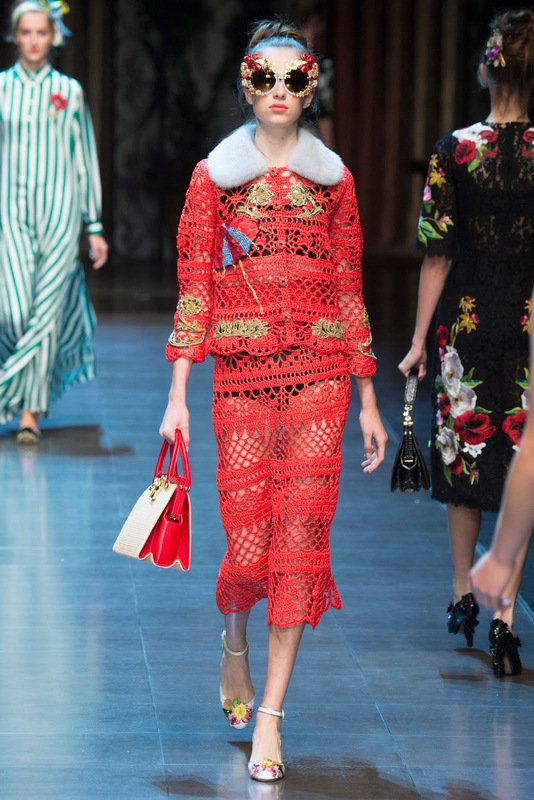 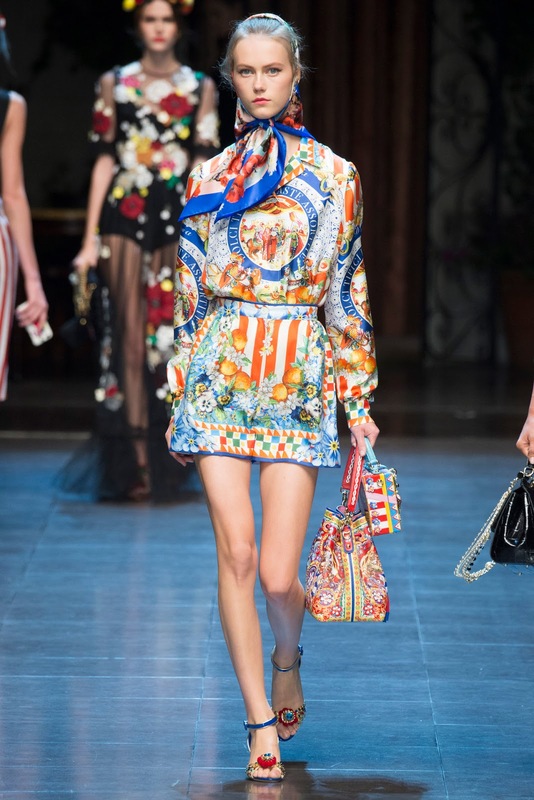 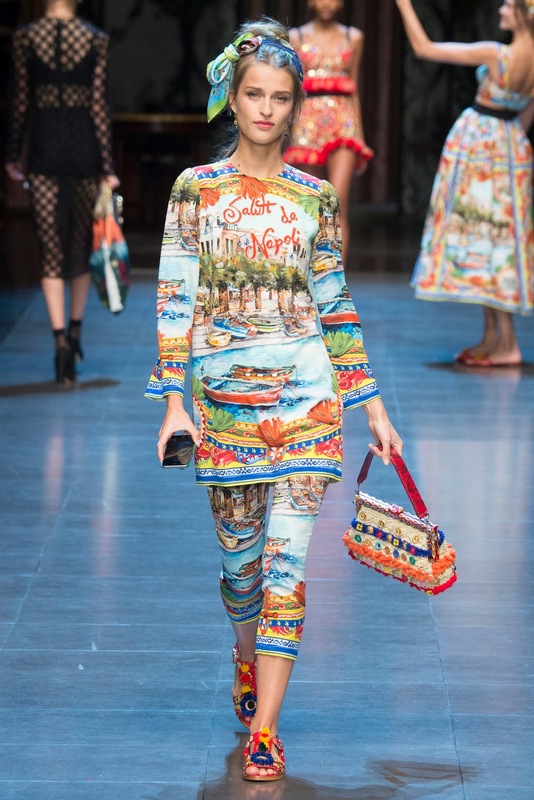 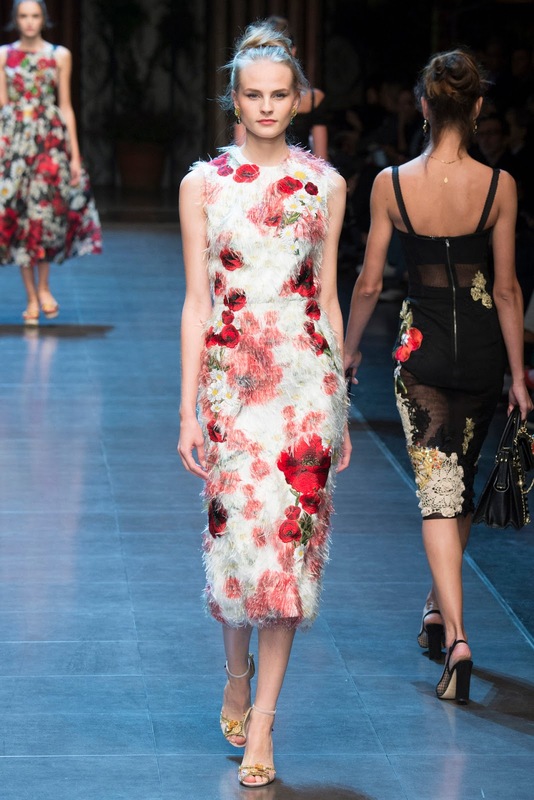 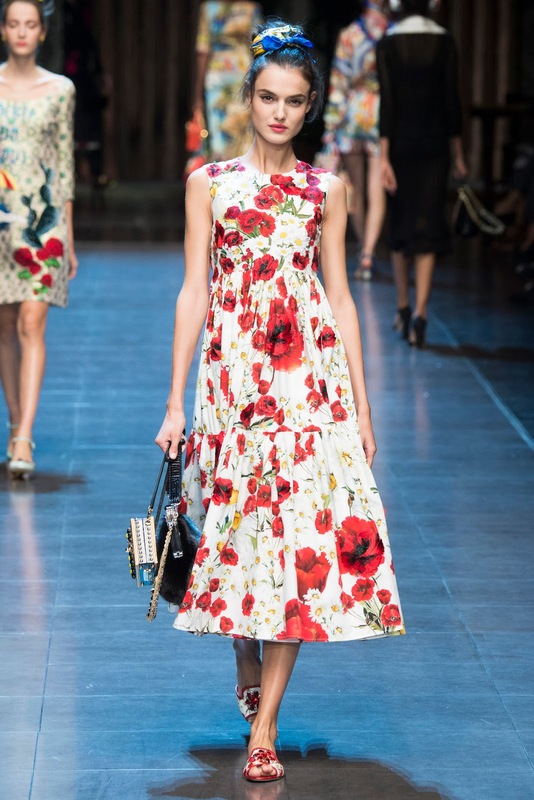 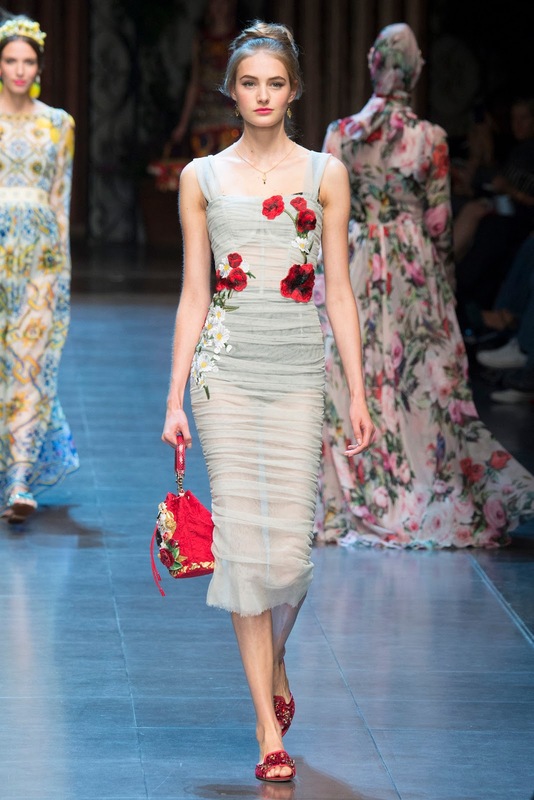 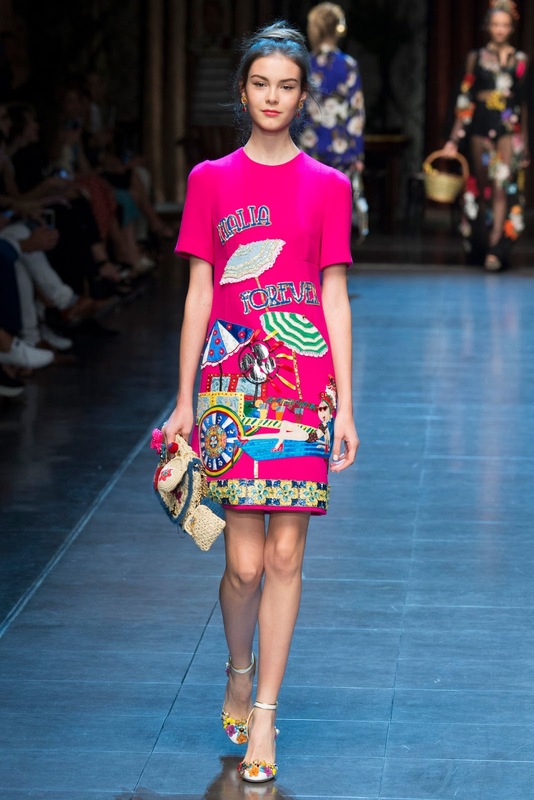 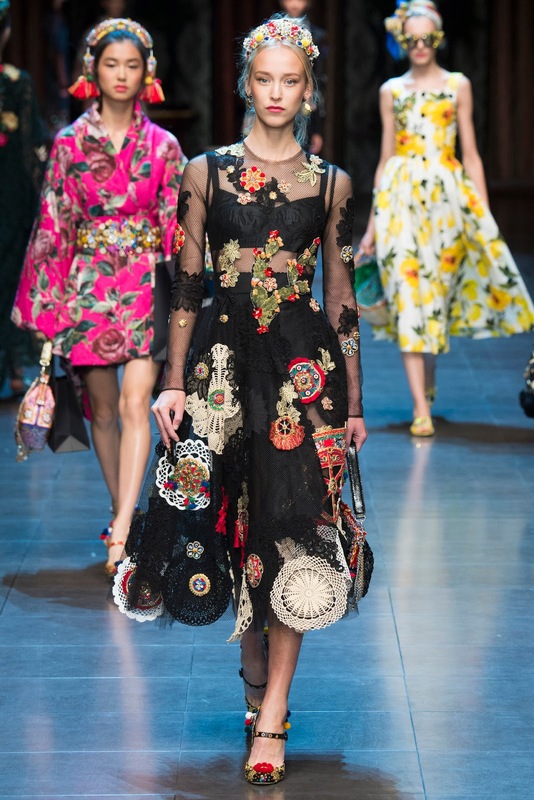 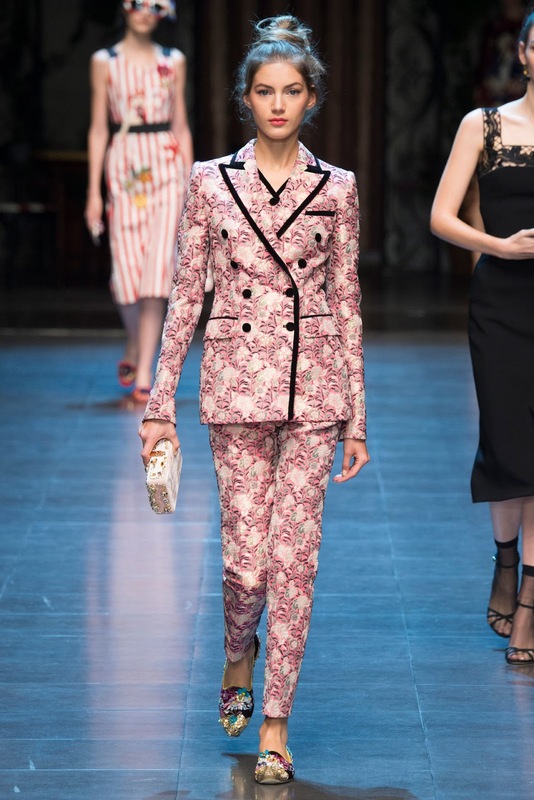 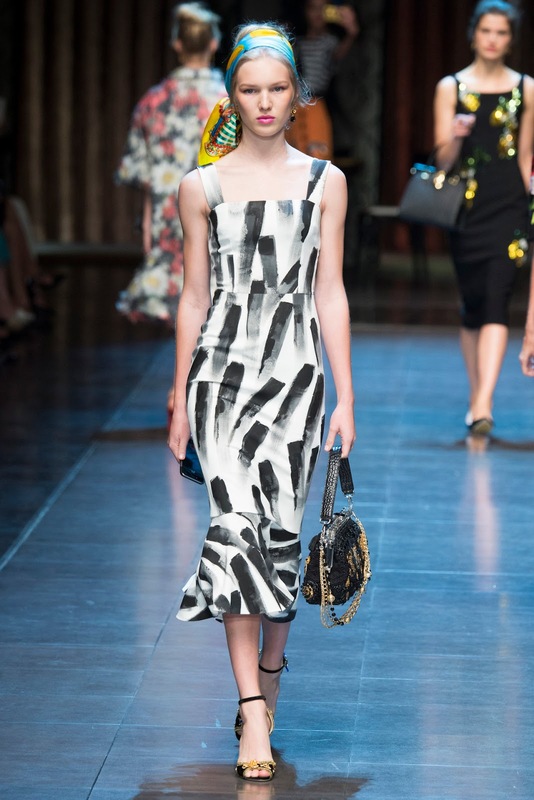 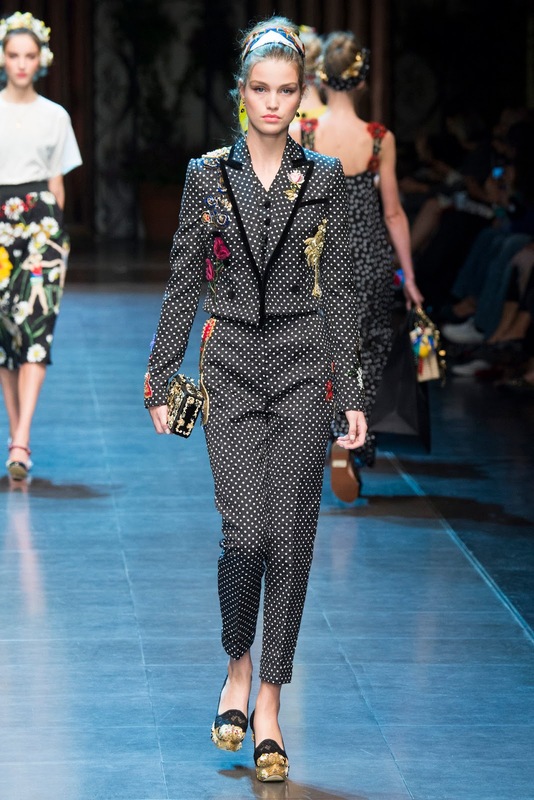 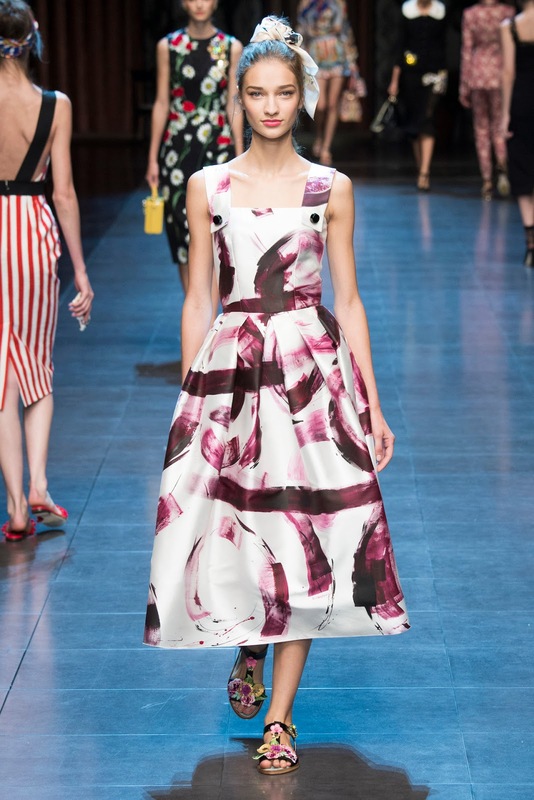 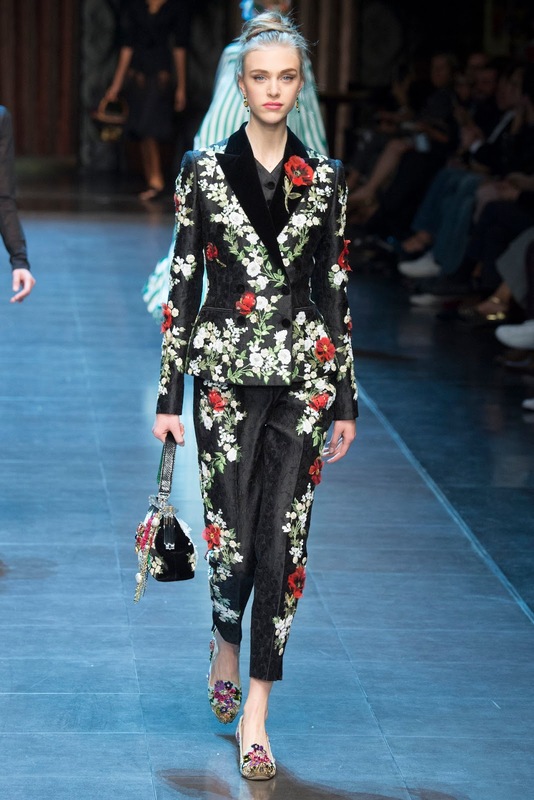 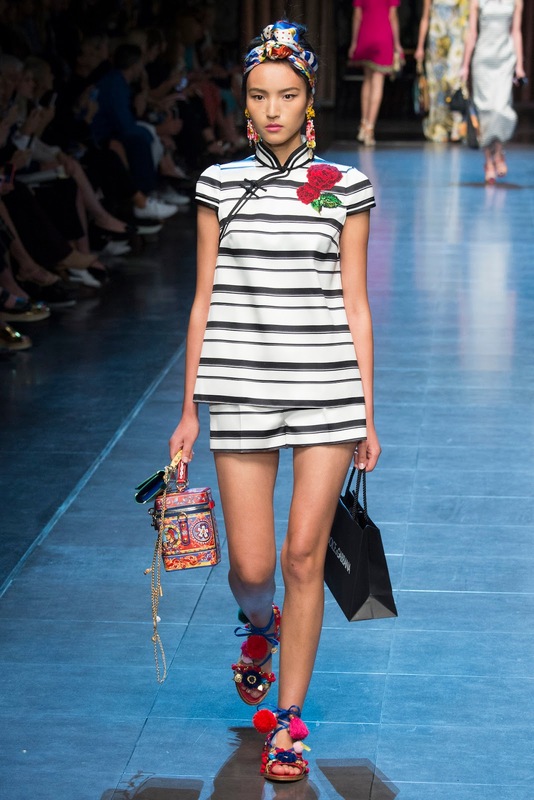 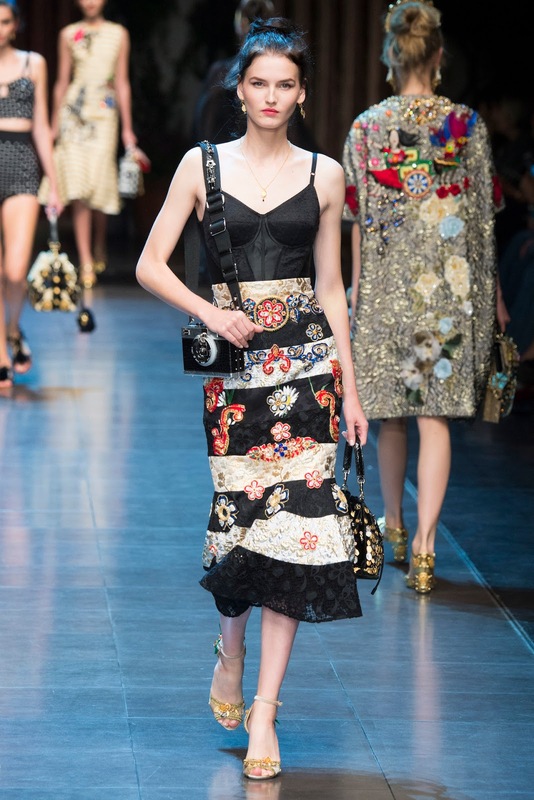 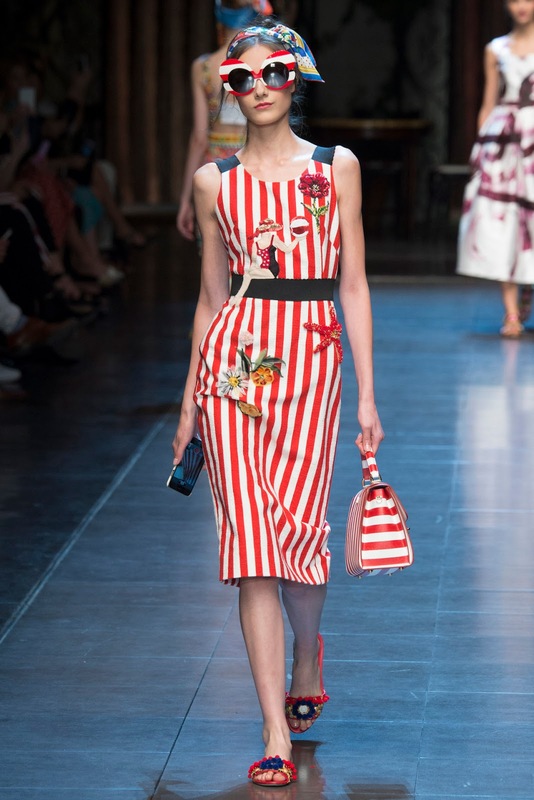 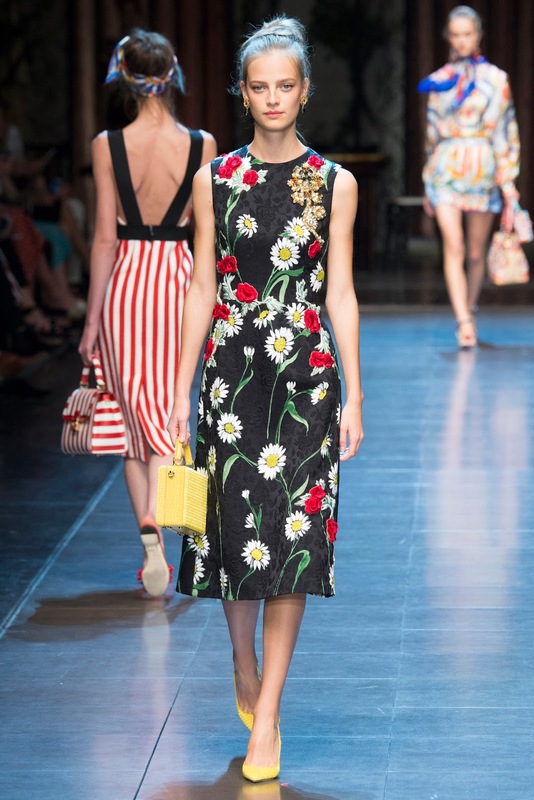 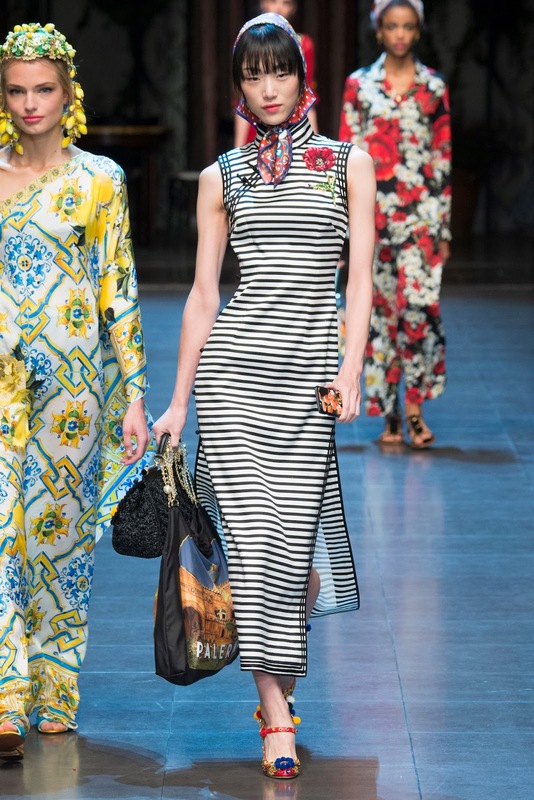 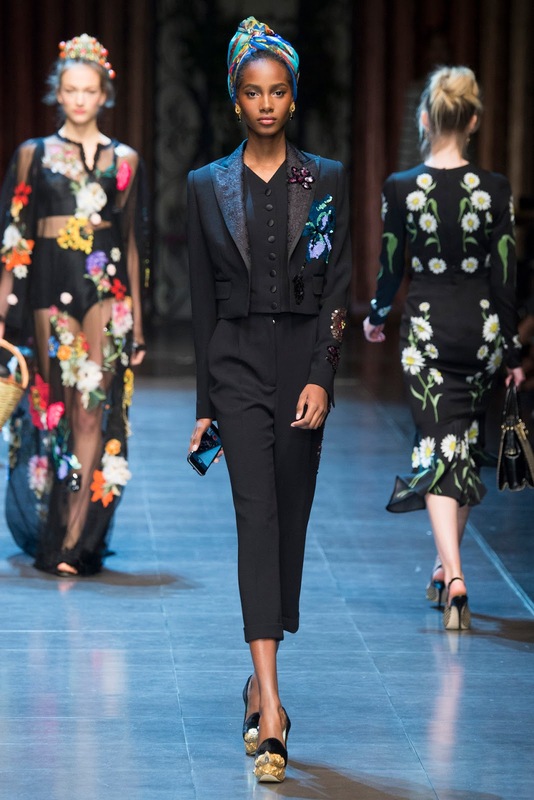 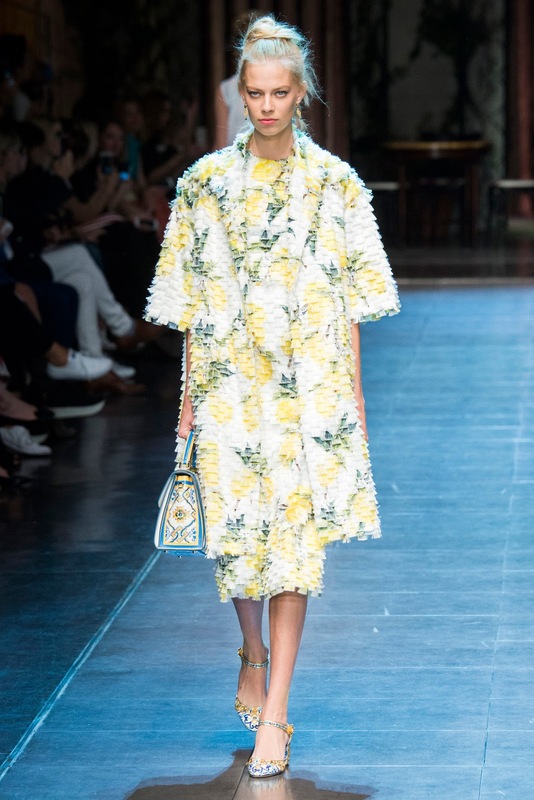 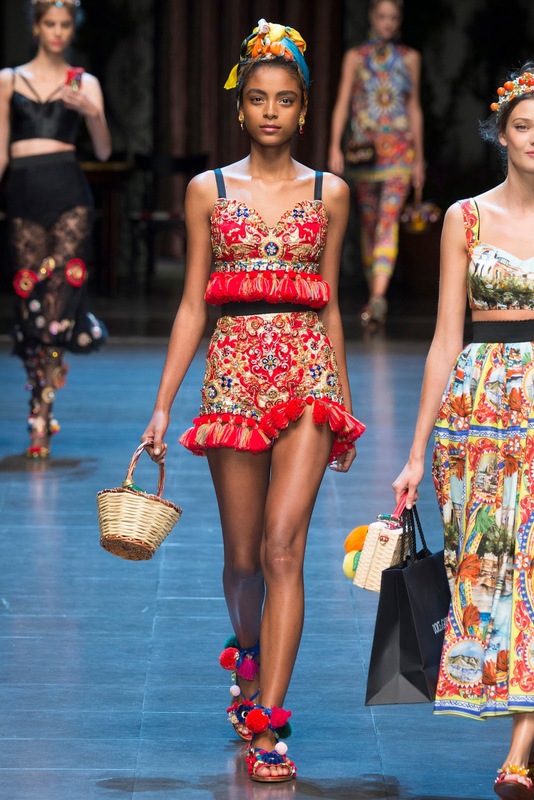 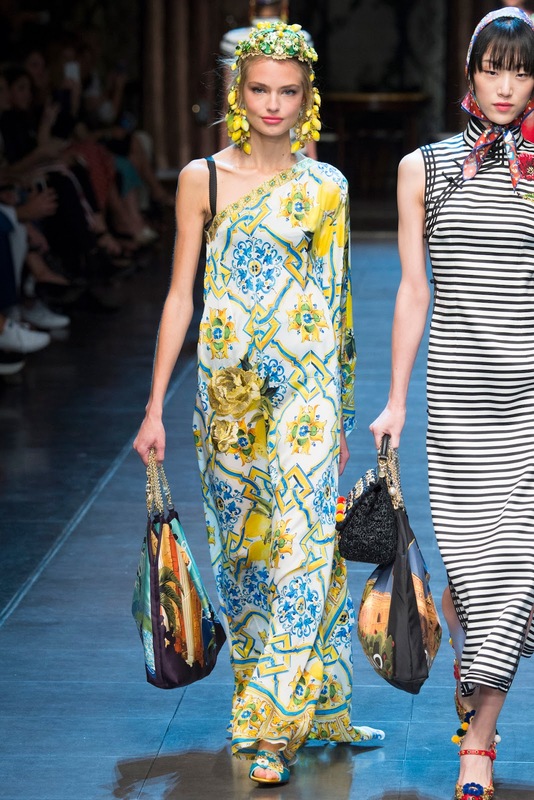 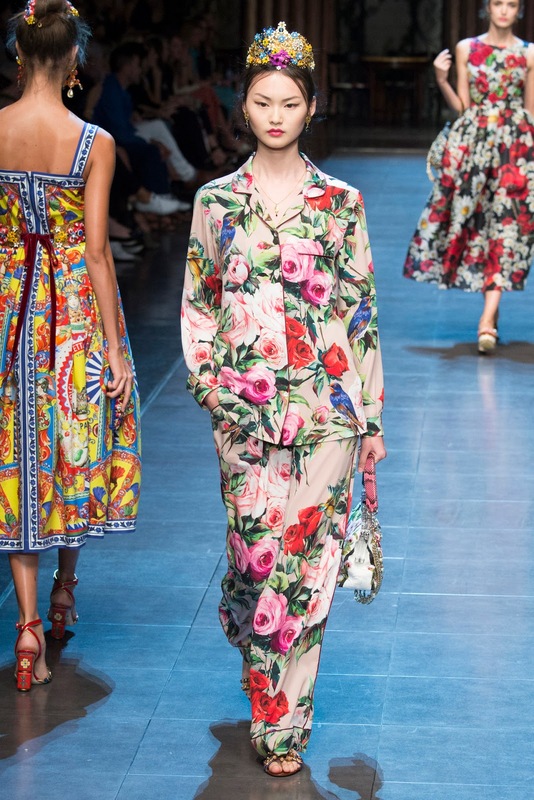 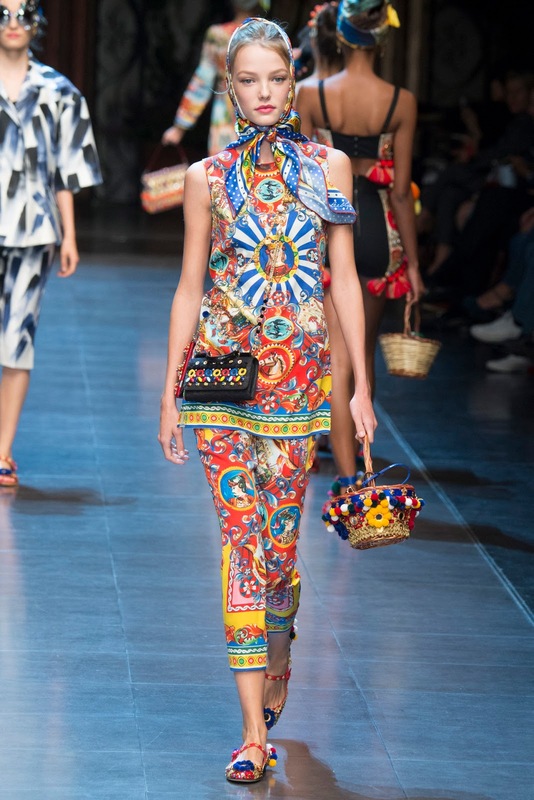 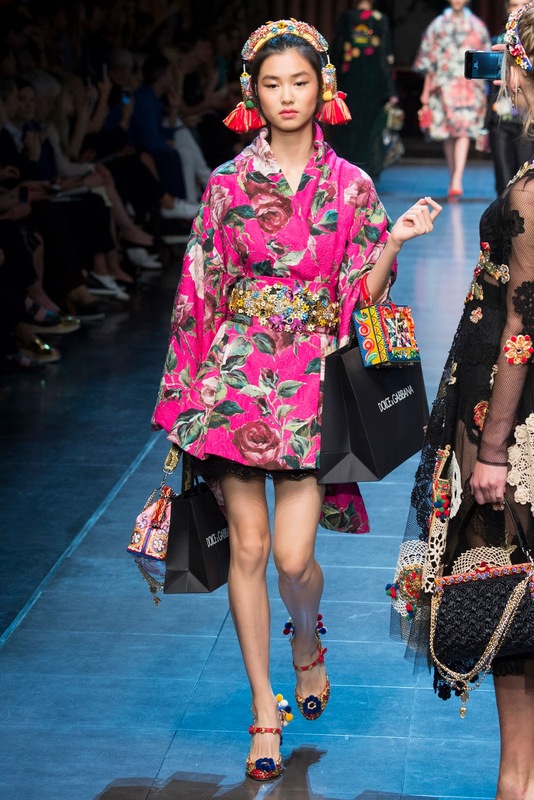 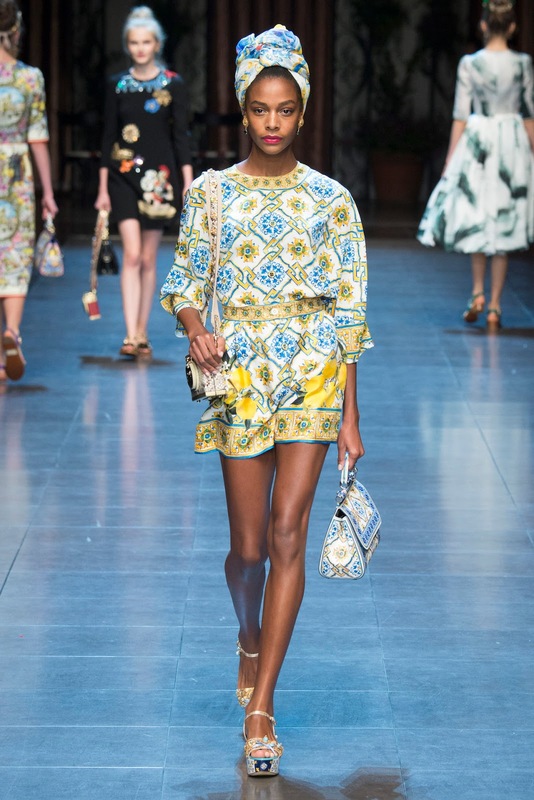 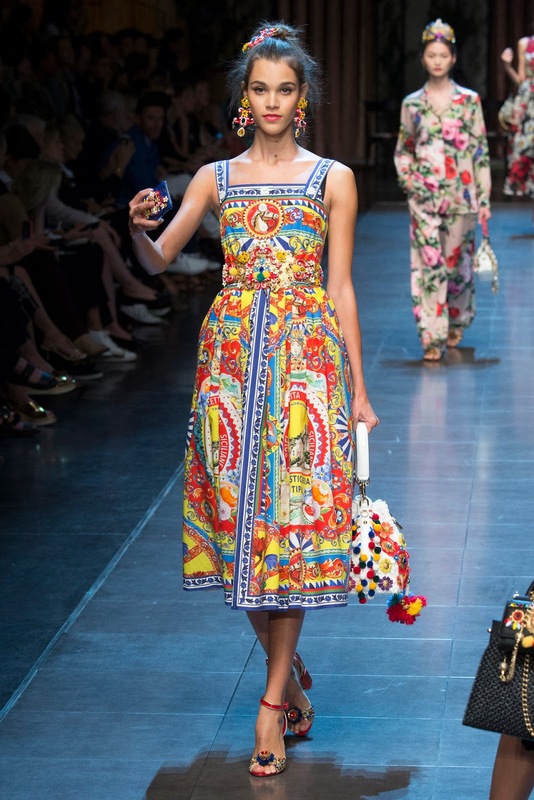 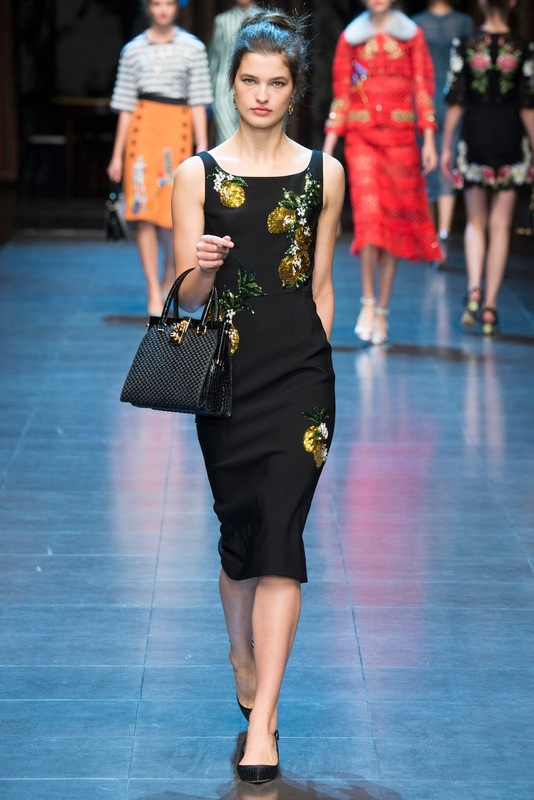 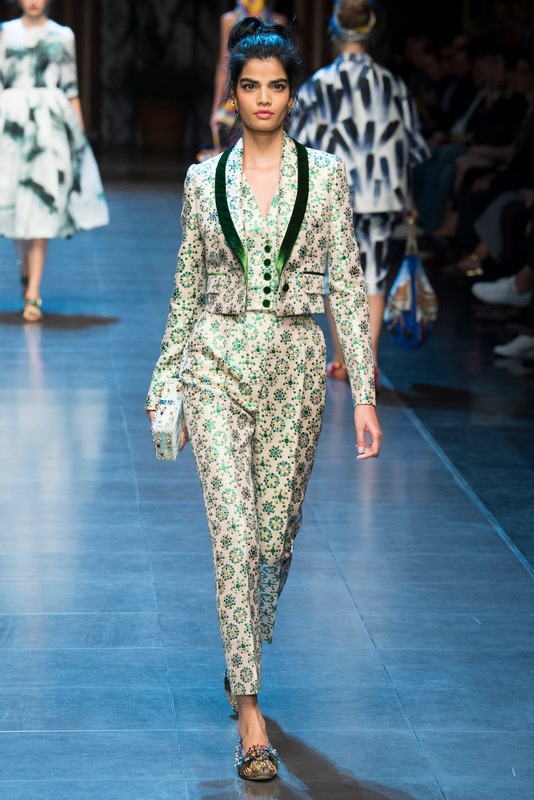 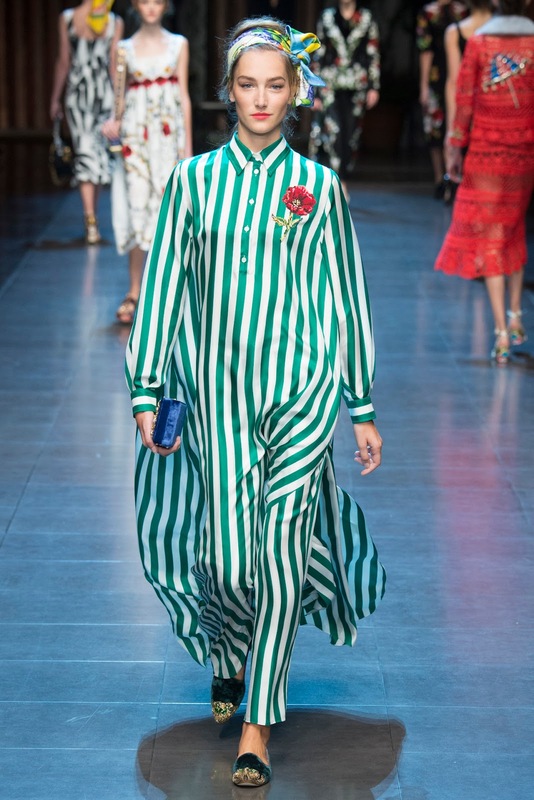 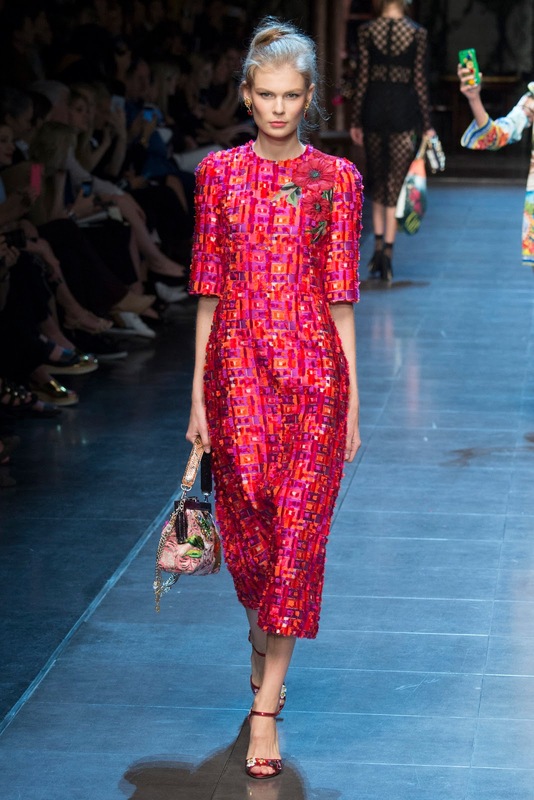 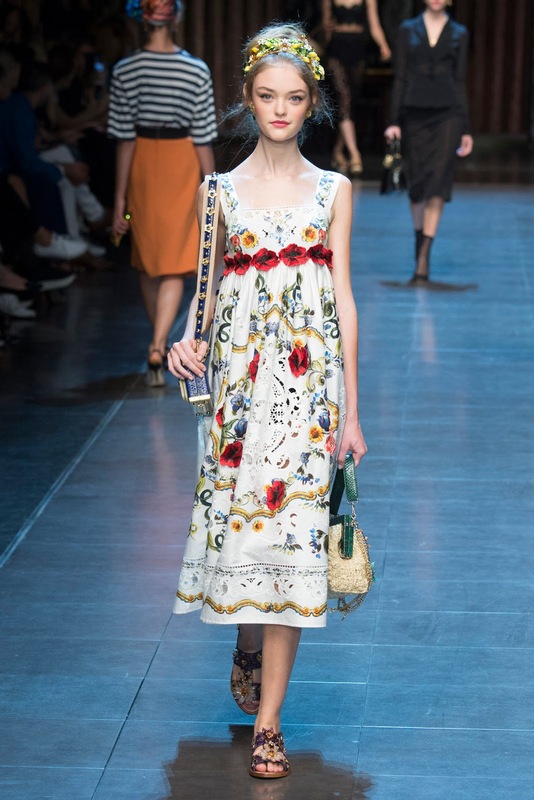 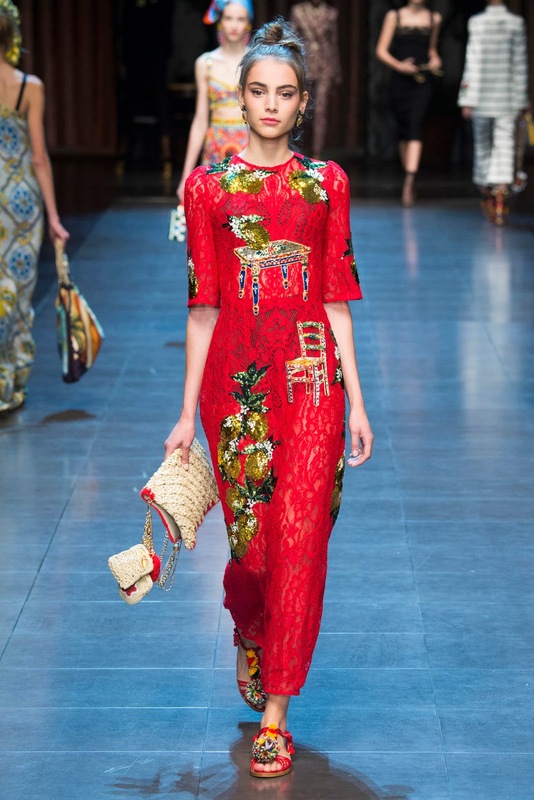 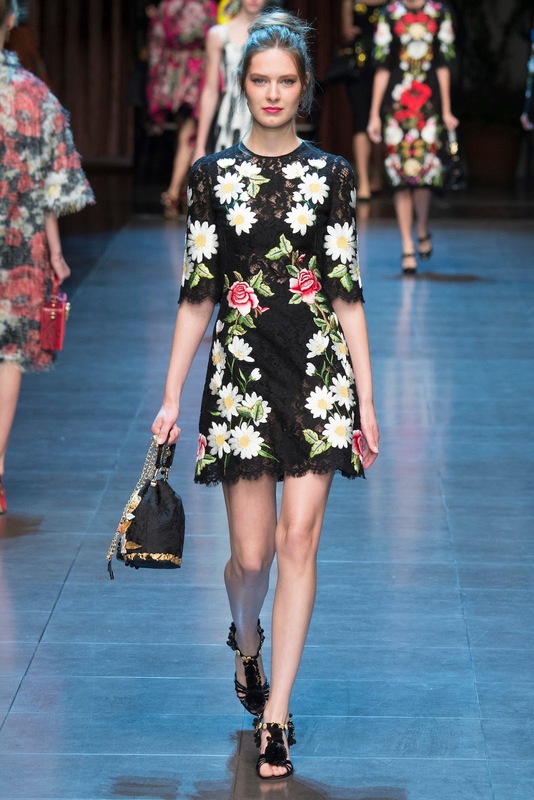 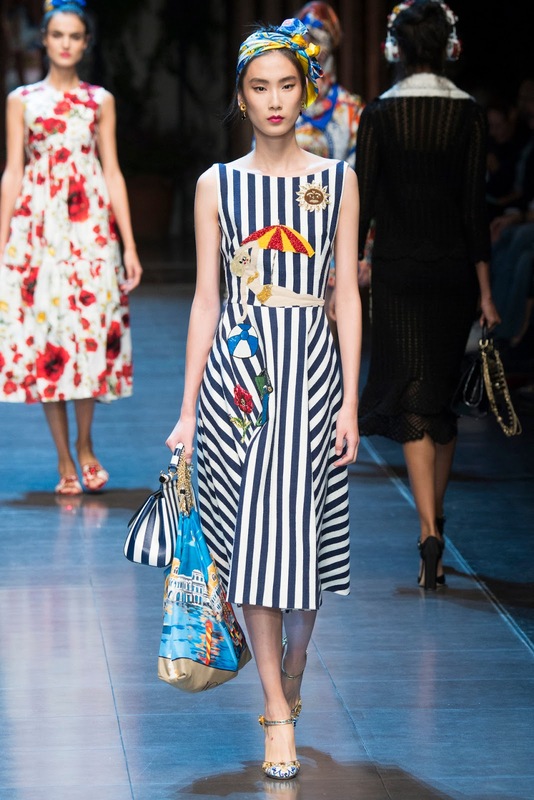 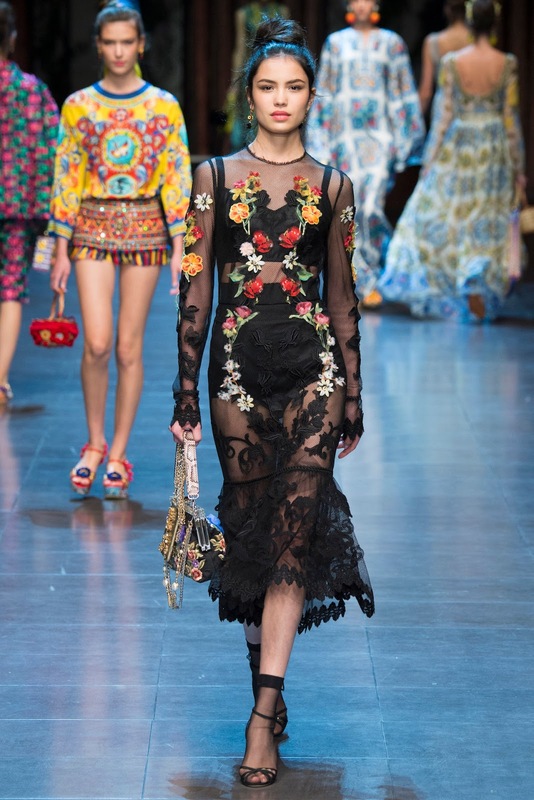 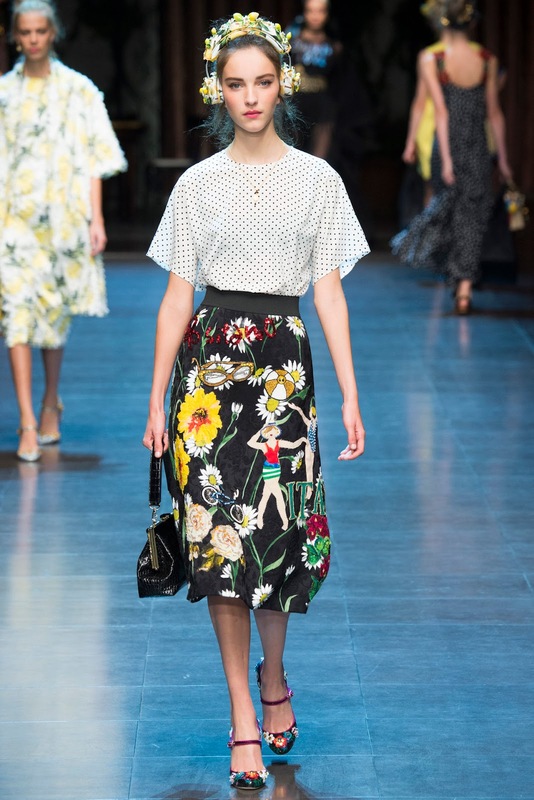 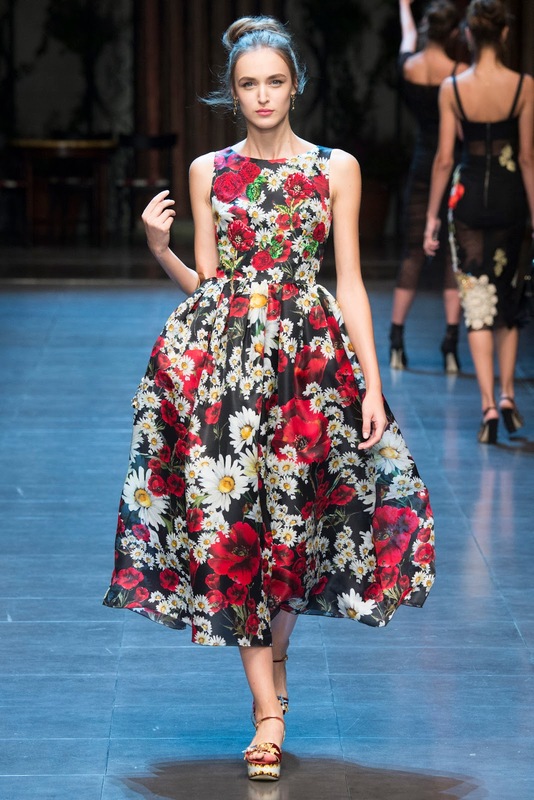 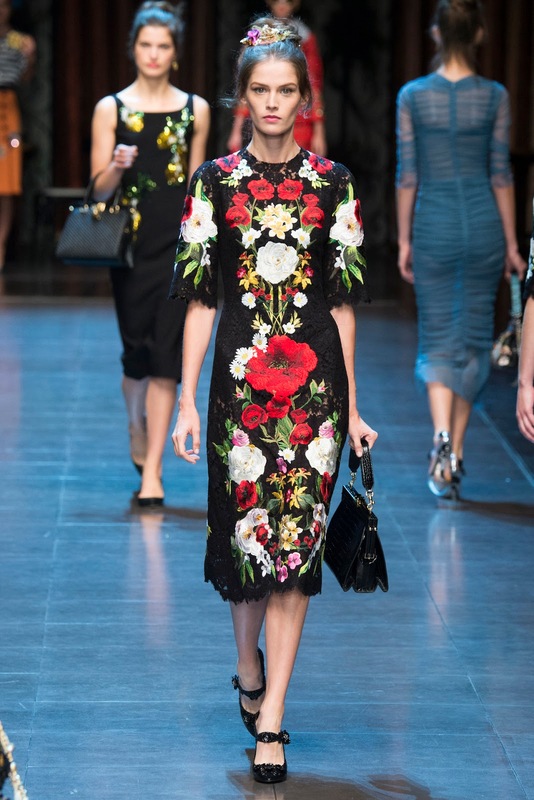 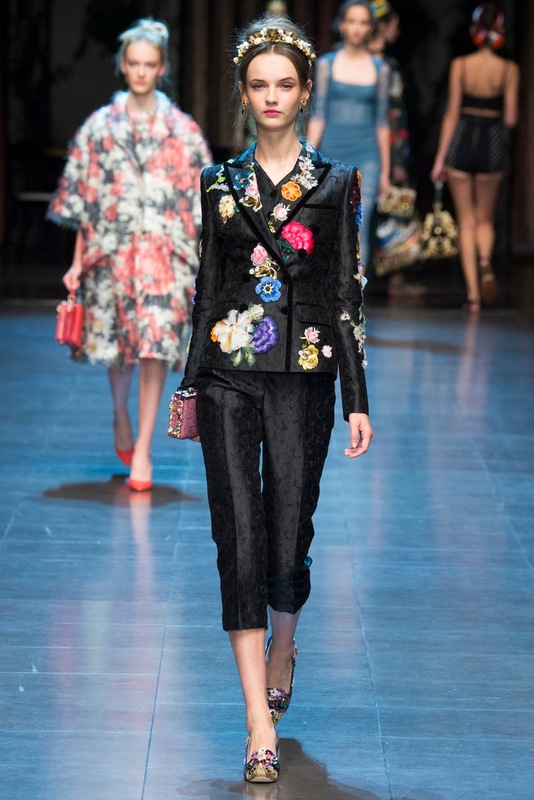 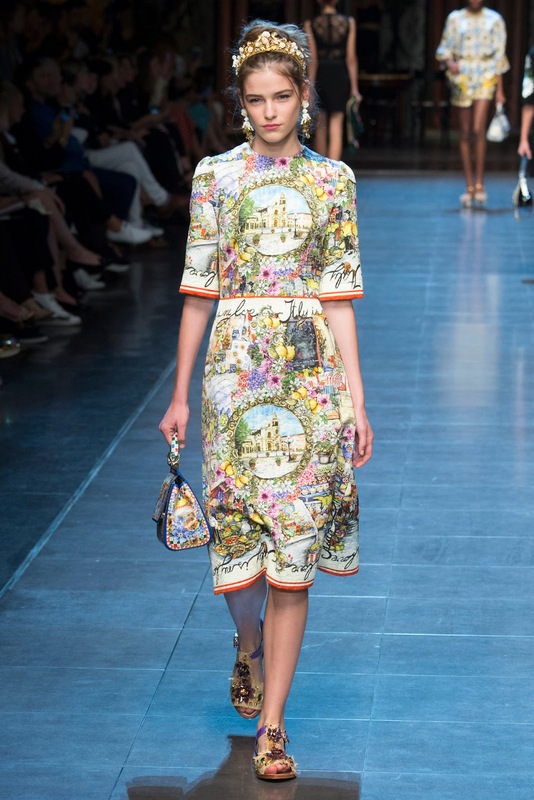 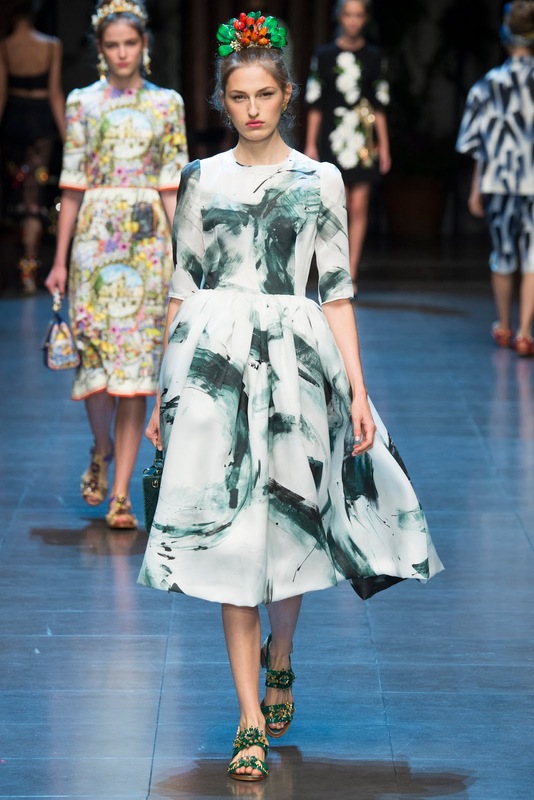 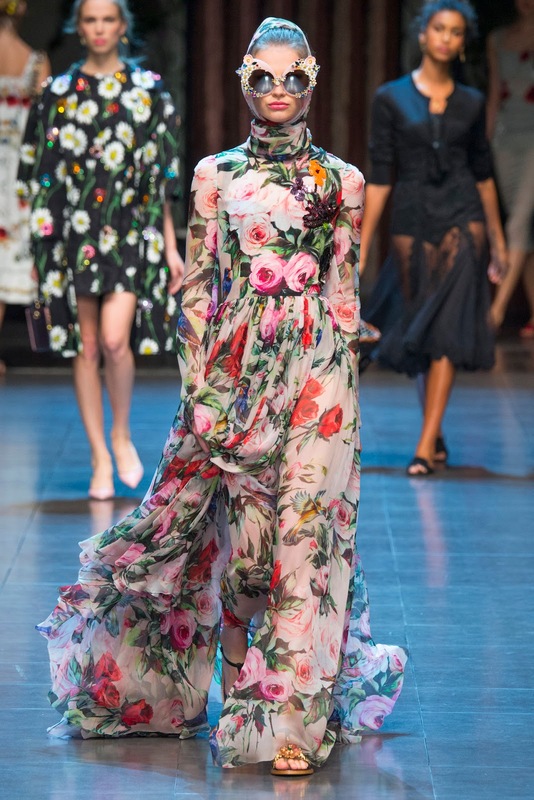 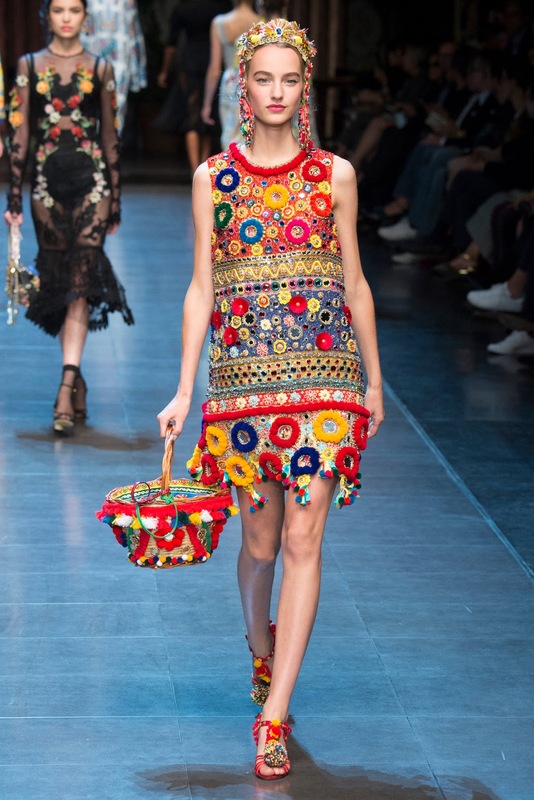 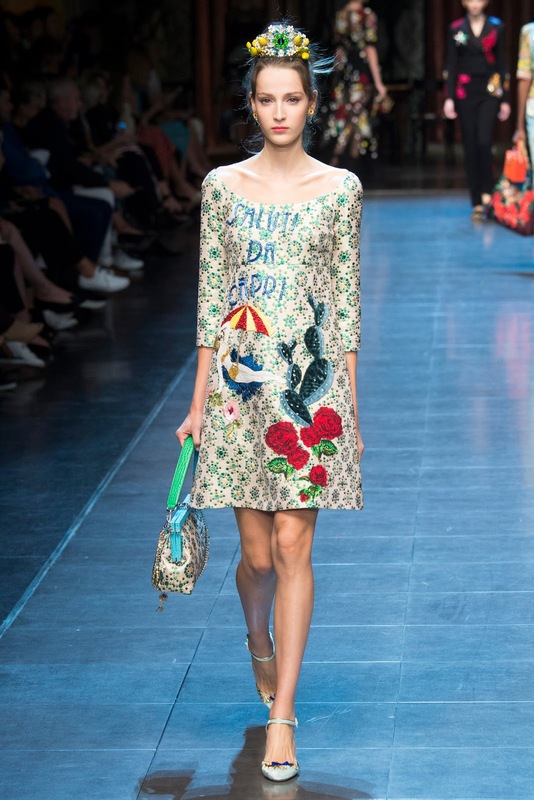 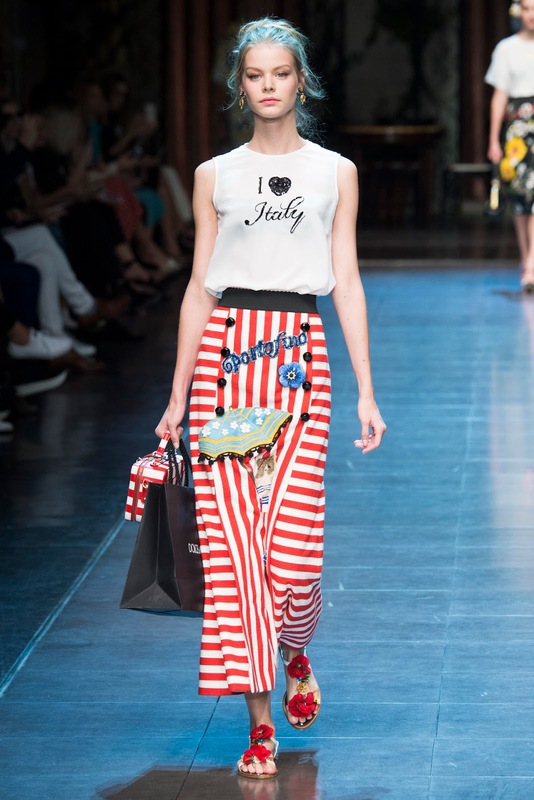 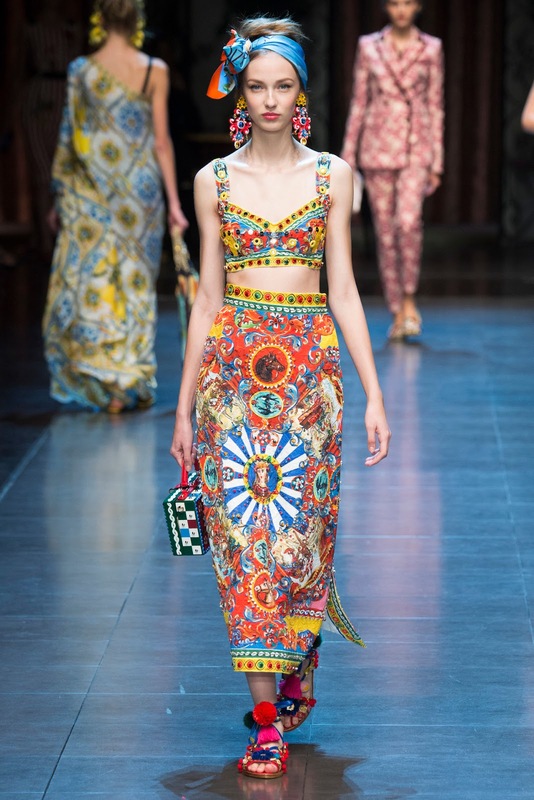 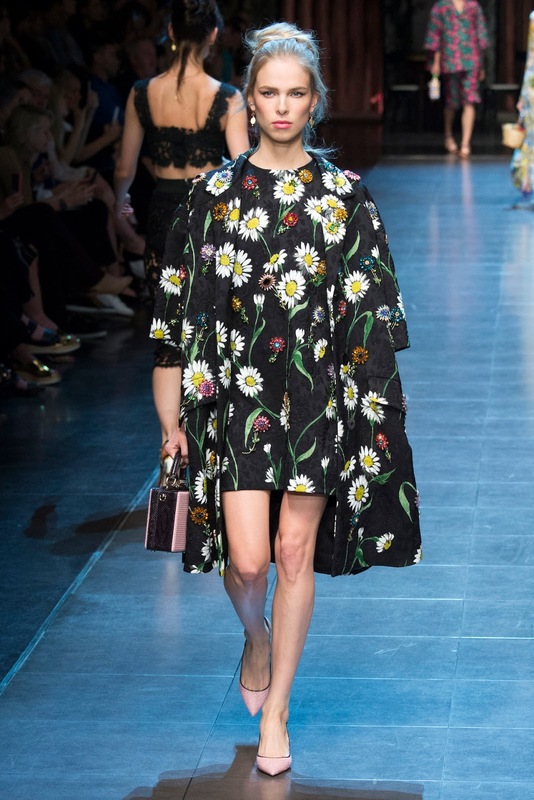 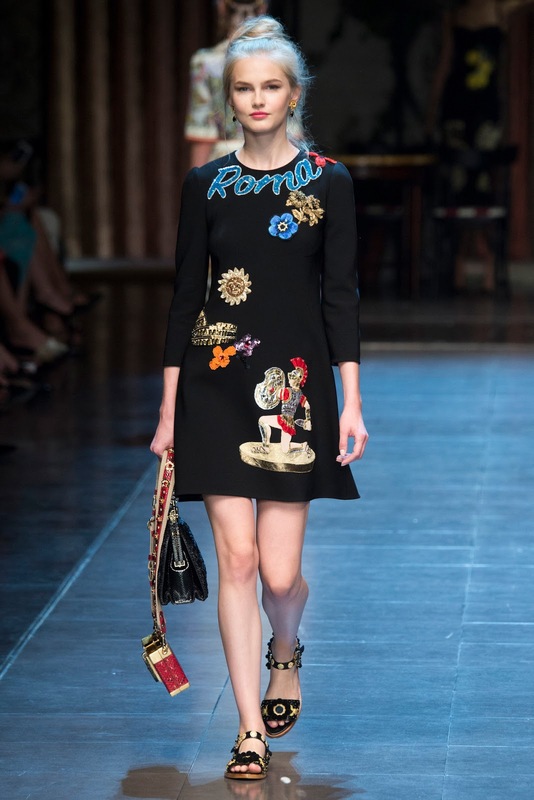 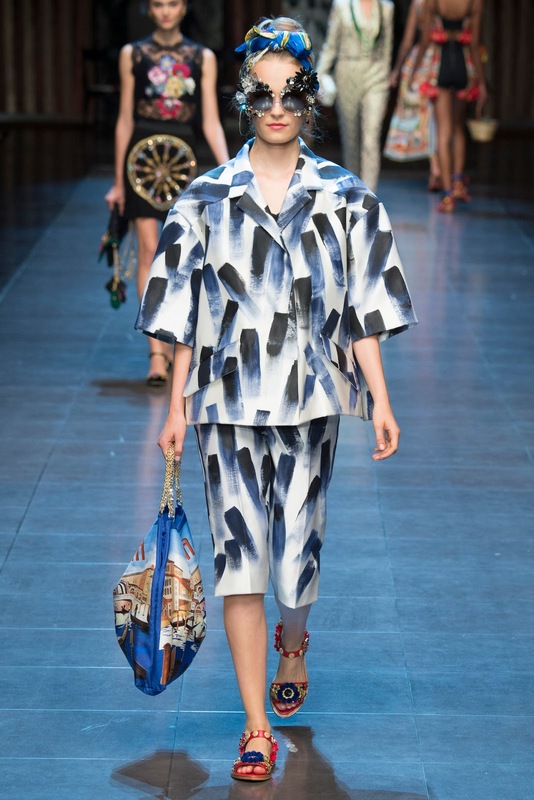 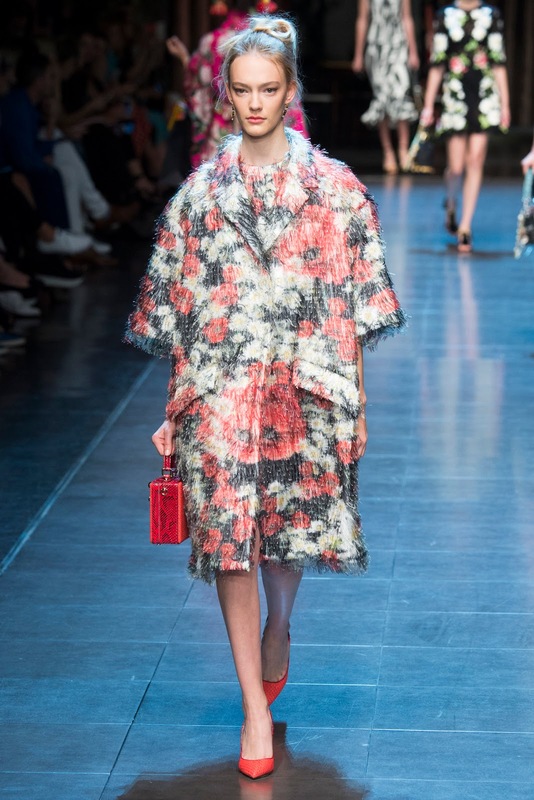 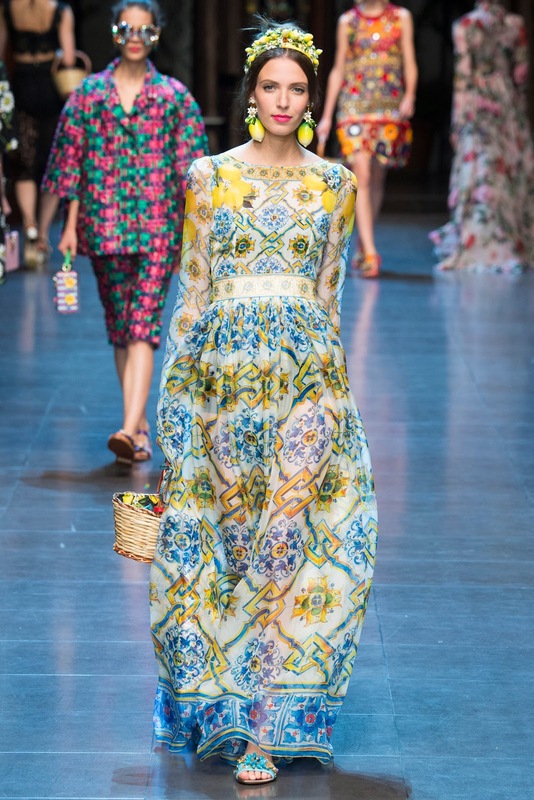 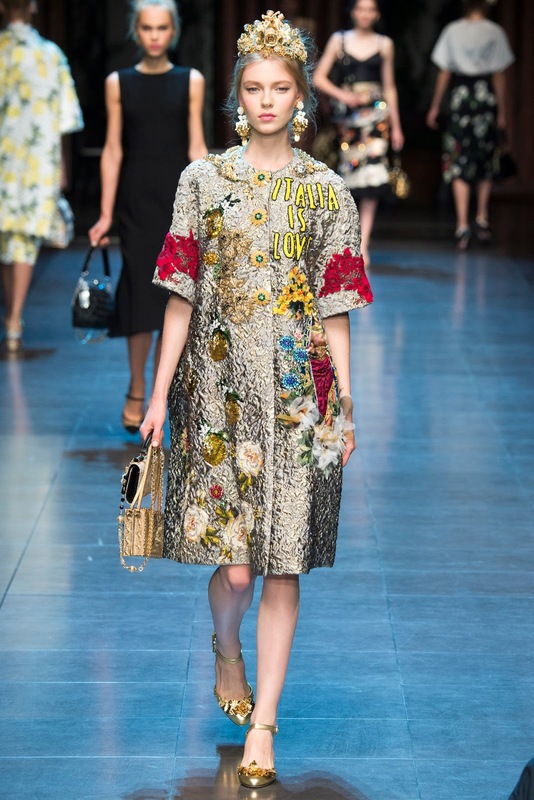 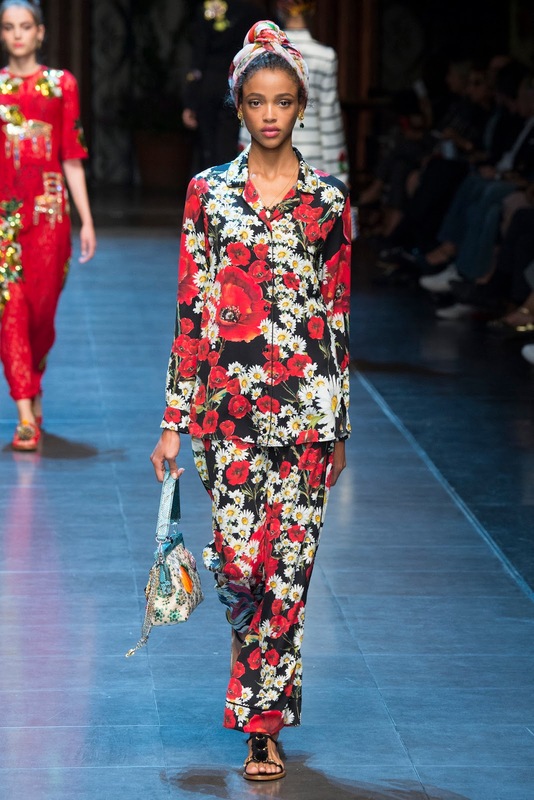 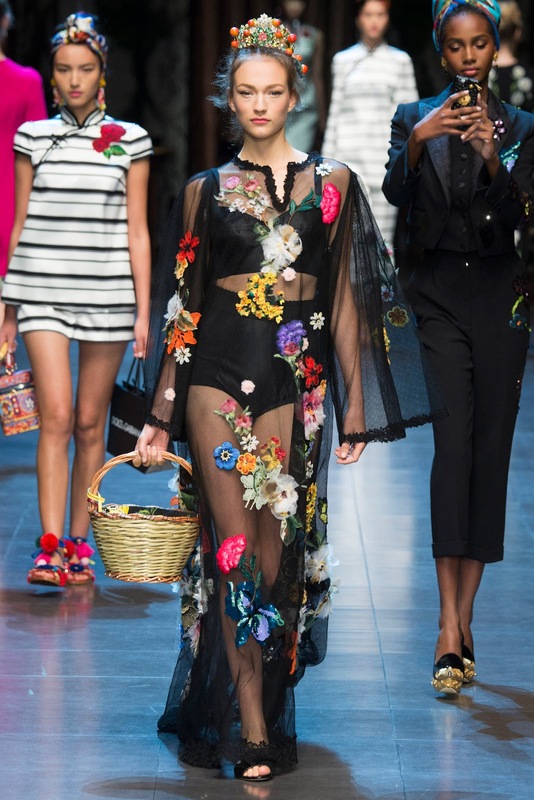 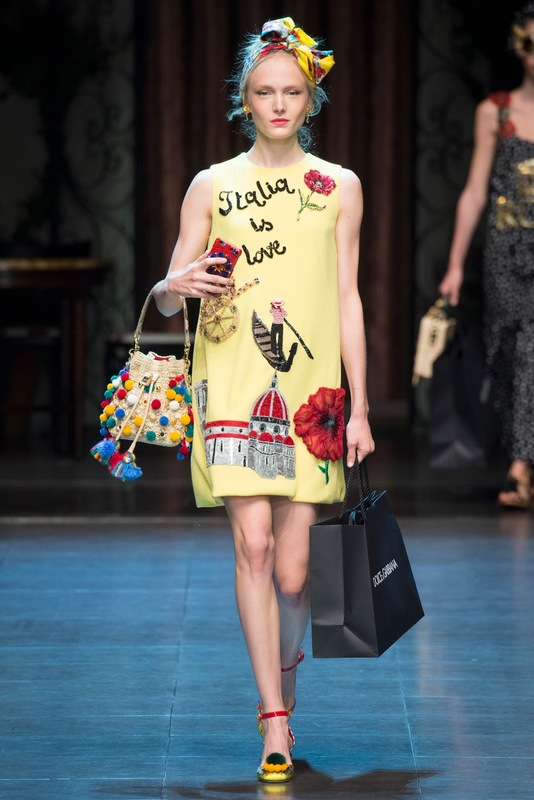 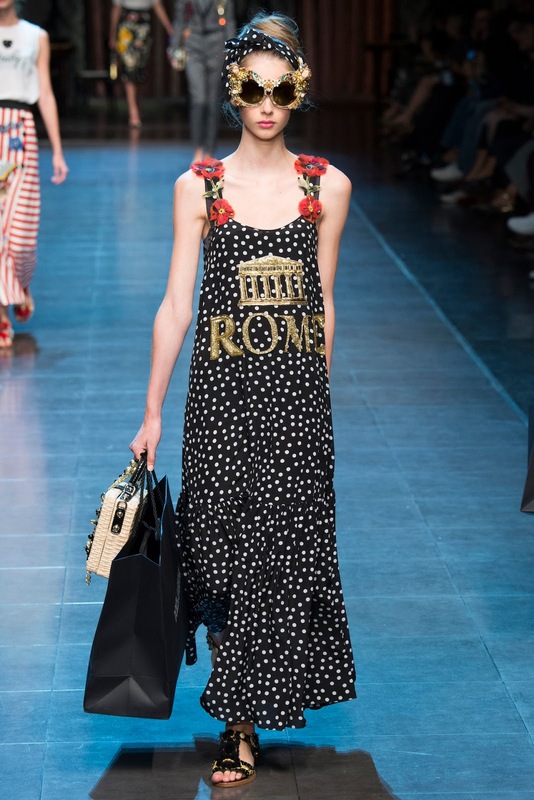 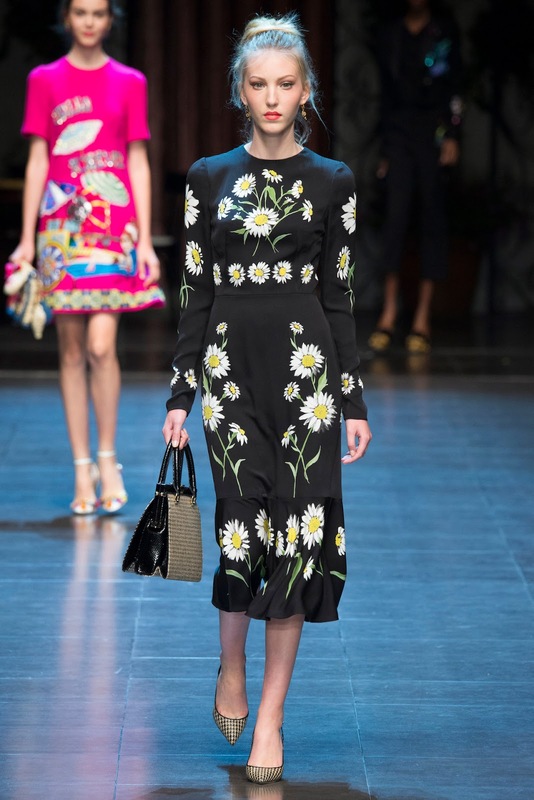 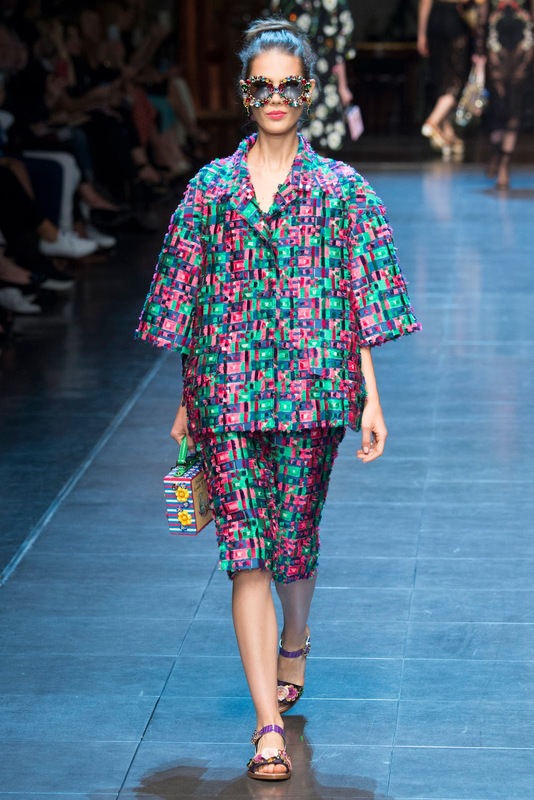 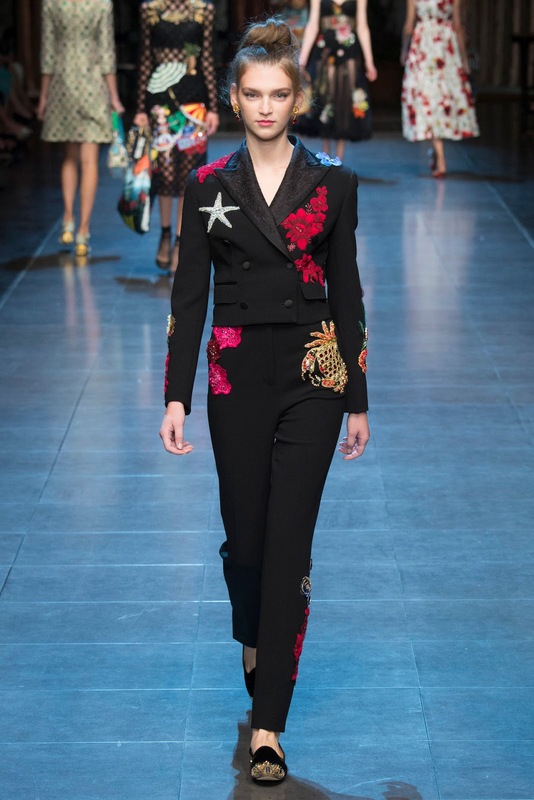 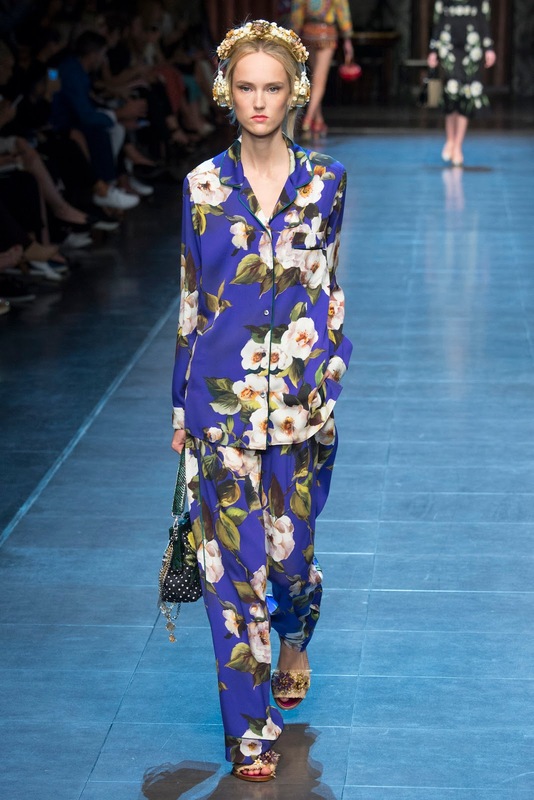 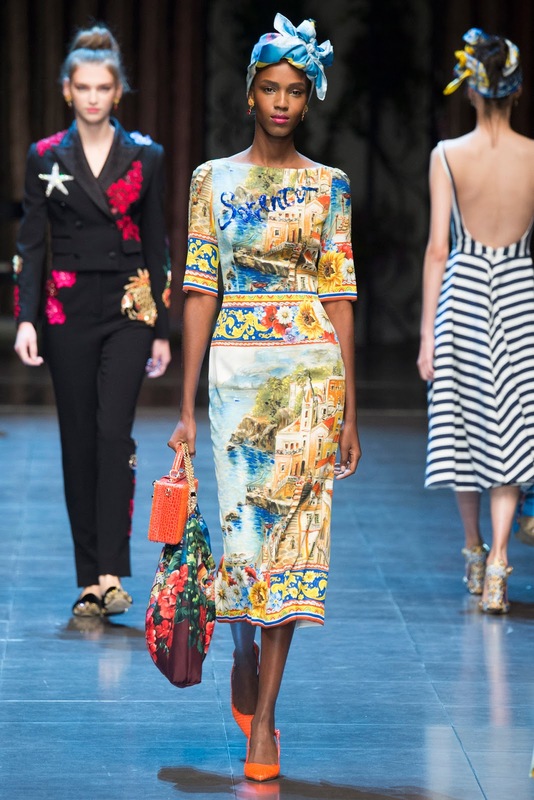 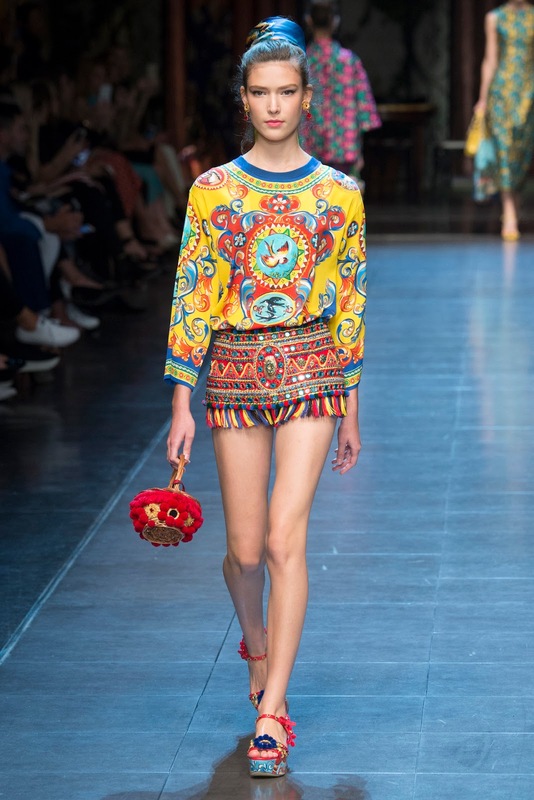 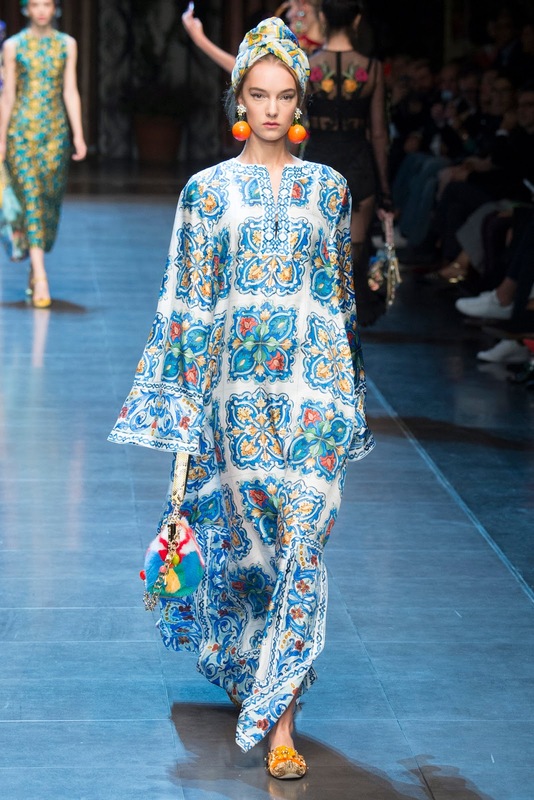 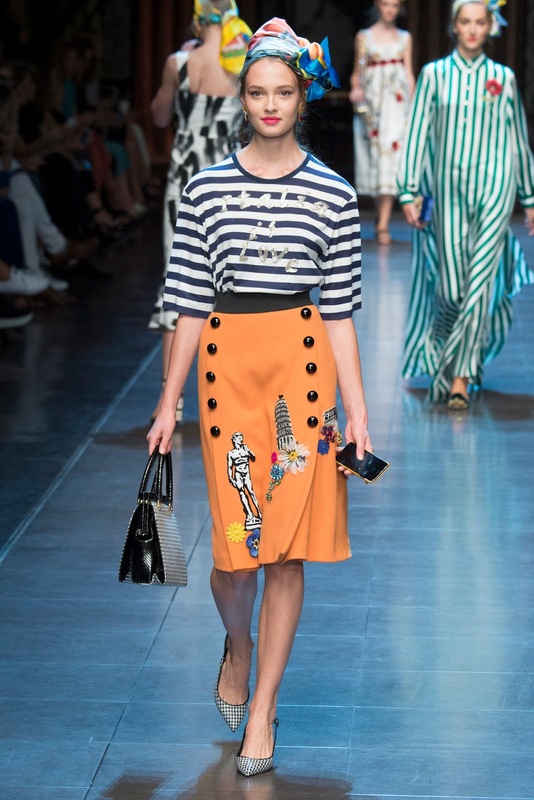 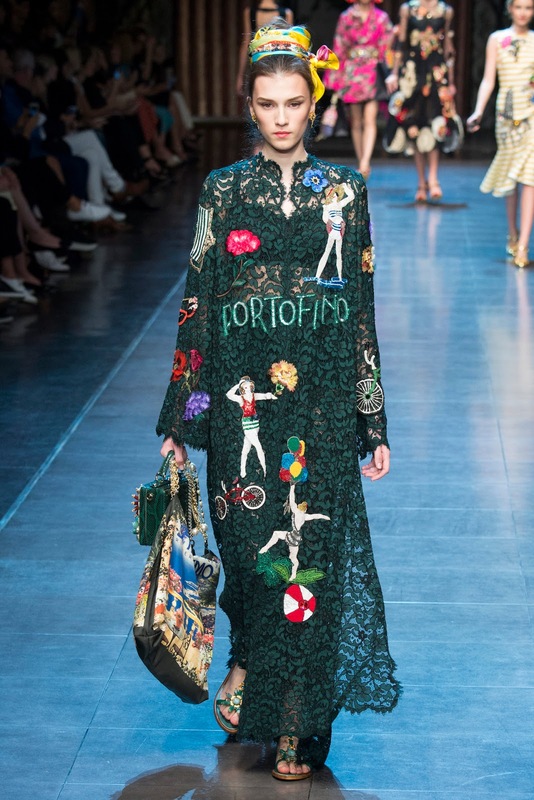 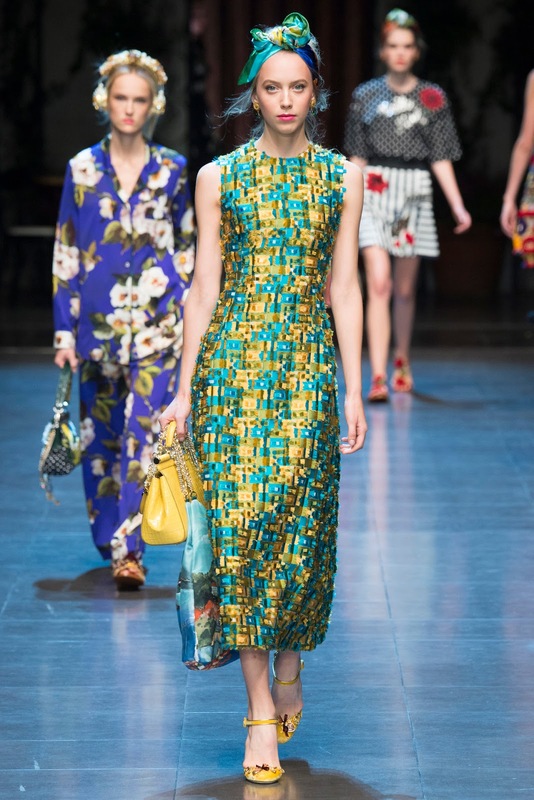 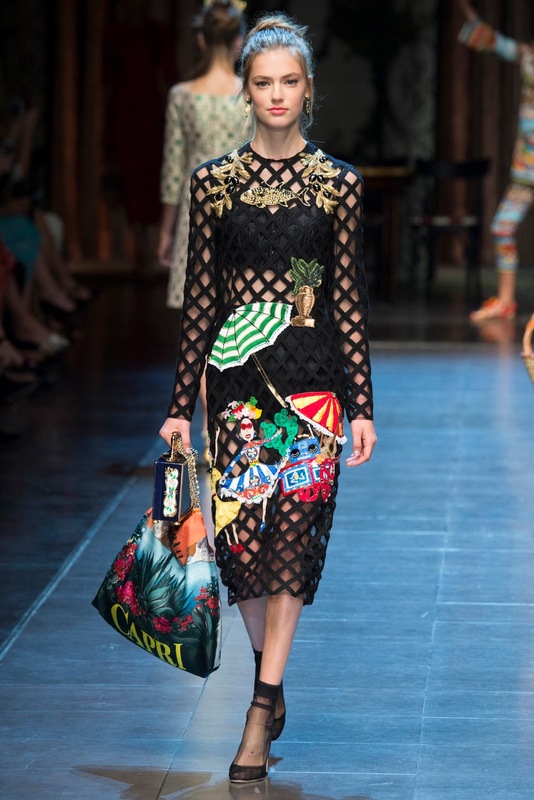 dolce & gabbana spring / summer 2016 milan | visual optimism; fashion editorials, shows, campaigns & more! 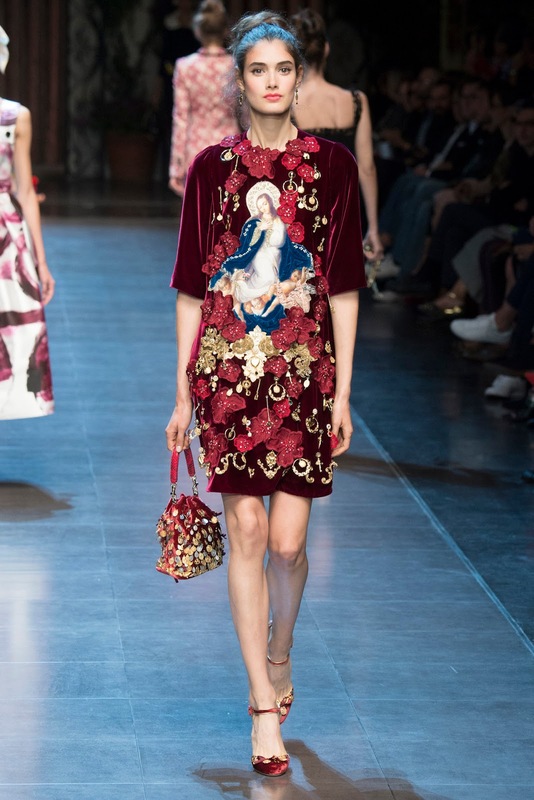 I know they have been accused, rightfully so, of doing the same thing over and over but at least there were a lot of beautiful pieces. 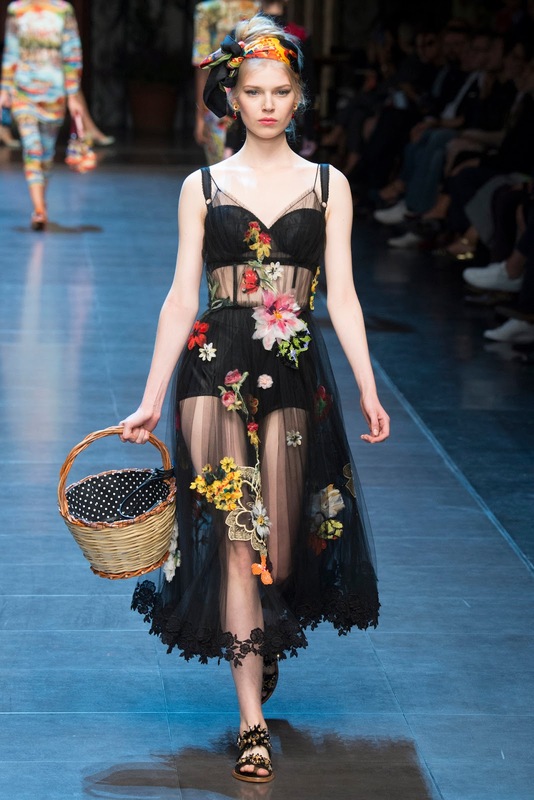 Here you can't find a decent dress or skirt or something. 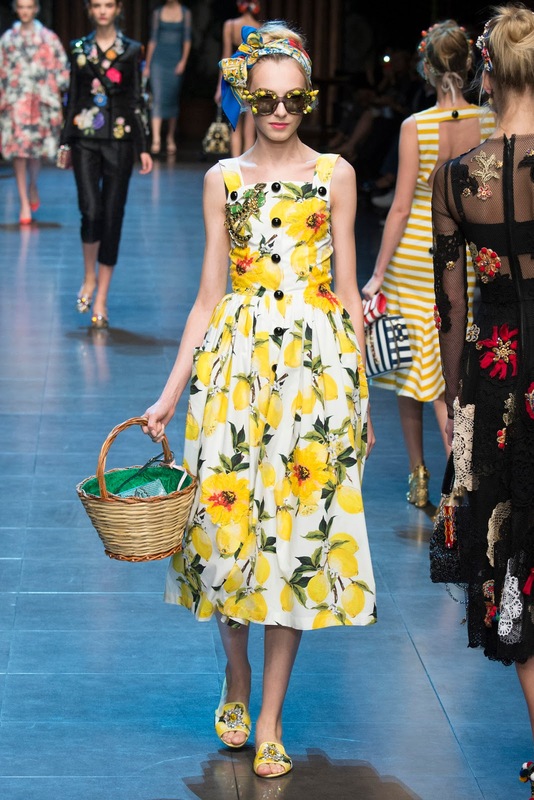 Even the flowers are awful, I mean how could flowers be awful? 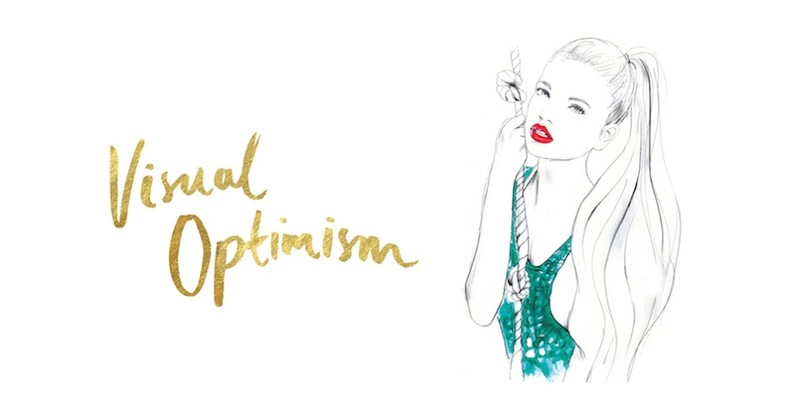 But they managed. 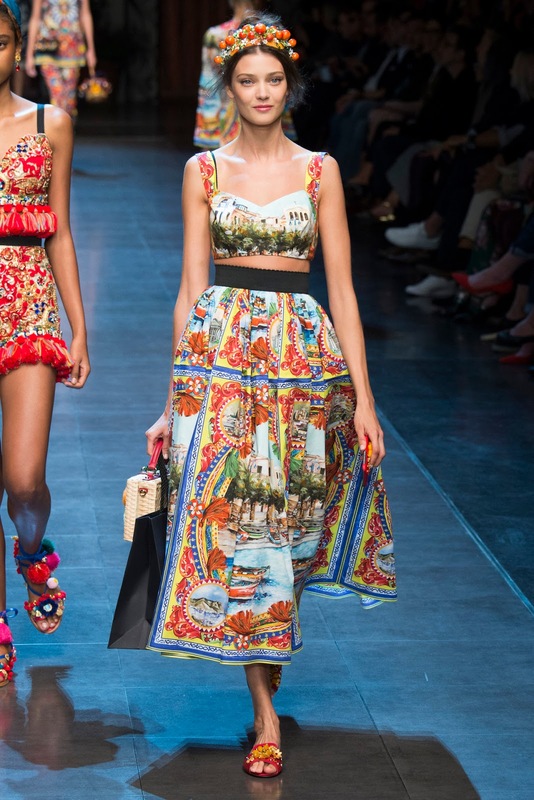 And those umbrellas on the dresses...This is the worst I've seen from them in a lot of time.